PIRCH is a home appliance store that goes far beyond stainless steel and porcelain. Their mission drives them to focus on people, joy, and life’s precious moments. They believe our homes connect us to family, kindle our friendships, and create permanence within our community. PIRCH brings that joy to its retail spaces and creates moments that matter. 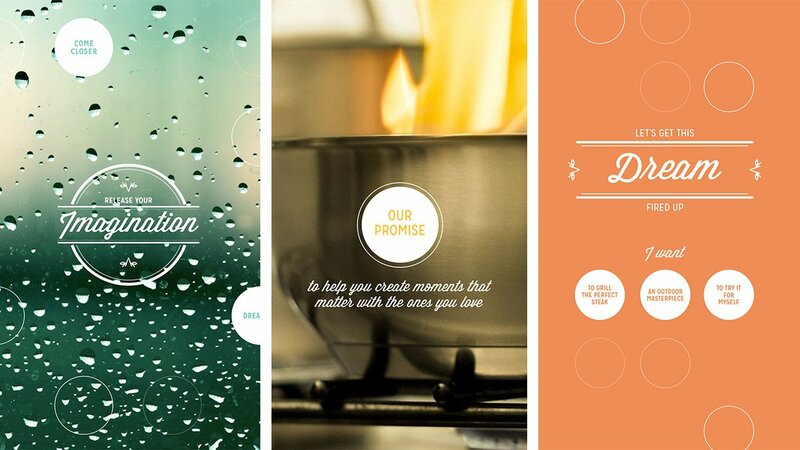 For years, PIRCH founders have been helping homeowners create moments that matter. But as they expanded their retail operations, they wanted to tell their story digitally, in the store. 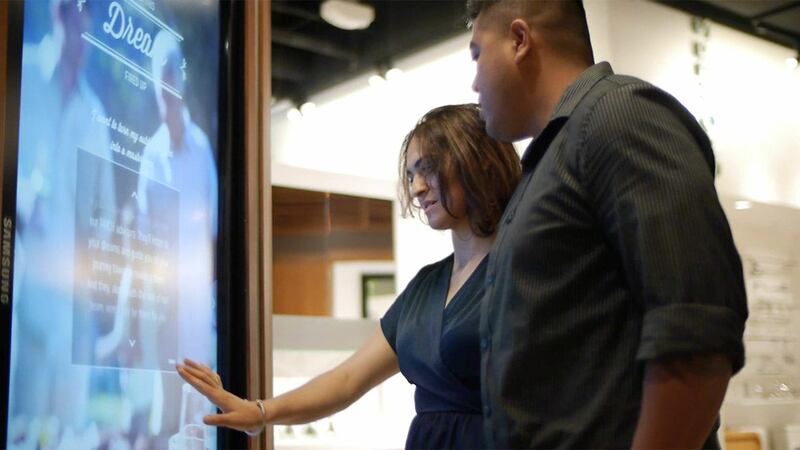 We refined their message into a visual narrative on beautiful, customized touch screens that led customers through the store, informing them about PIRCH’s unique services and products and sparking their imaginations. Duarte had the unique opportunity to travel with PIRCH on their journey to create the ultimate guest experience. They wanted every customer who visited a store to feel like a welcome guest in a home—and they wanted to do it using multiple manual and digital touchpoints. The idea was that each customer would feel taken care of with or without a PIRCH advisor by their side. Together we turned their retail space into a welcoming, low-pressure environment equipped with a high-end coffee bar and concierge. Customers could easily access large interactive screens and were invited to touch, feel, and learn about the possibilities of the future home. Customers loved the interactive environment, and now those kiosks can be found in every new store around the country.